Reading Sandra Byrd’s A Lady of a Thousand Treasures was a much needed change of pace for me. 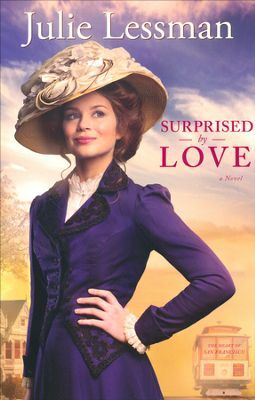 It is a lovely Victorian Age historical filled with mystery, treasure, interesting history, and love. Many years ago I was an avid reader of all things Victoria Holt. Byrd’s novel reminds me so much of those lovely historical fiction books I read as teenager. Both young and older readers will enjoy A Lady of a Thousand Treasures. If I had to give it a rating for appropriateness for a younger audience, I would fall somewhere between G and PG. While there is a love story in to book, it’s mild and respectful. This lovely story is about an equally intelligent and beautiful Eleanor Sheffield. She is unique in that while she is associated with the upper crust of society, she is a woman who earns a living by evaluating antiquities. She learned her trade from her father and uncle. Early in the book, we learn that Eleanor must evaluate the worthiness of her former love interest, a baron’s son named Harry. Harry stands to inherit his father’s fortune of treasure if Eleanor finds him to be honorable and true. 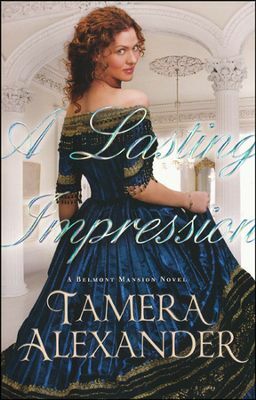 While I would definitely recommend this book to readers who enjoy historical fiction, there were a few chapters where I definitely had to push through. I would have enjoyed more page time spent with Eleanor and Harry together. However, I did enjoy getting to see a peak at their past as Eleanor flashed back throughout the story. I requested a copy of this book from its publisher. I was not required to write a positive review. All opinions are my own. This is the first time I have read a book by Sandra Byrd and I am happy to say I am excited to read her other titles. I am happy to say I have discovered another intensely talented historical fiction author. Lori Benton is a master at her craft and talented beyond words. She has the ability of including detail and characters with depth without boredom. A Flight of Arrows is a beautiful story about two families who were brought together in a tragic way. Standing in the wake of decisions made, Two Hawks and Anna must overcome many obstacles to find their way to each other. At 378 pages, this novel is not for the eager reader who craves instant gratification and predicability. This book is full of action and subplots. There are many characters, all well developed, but much to keep up with. While this is a love story of sorts, it is not entirely about one couples love story. A Flight of Arrows is about family, friendship, lost and found relationships, and a coming together of people. My only wish for this particular book is that I would have like to read the first book in the series. Lori Benton does a nice job of bringing you in to the story, but I always like to know the back story. Other than that, this book is marvelous. I was given a complimentary copy of this book by BloggingforBooks in exchange for an honest review. All options are my own and I have not been compensated. By the time she crossed the threshold and beheld his broad back, a dozen things she’d missed about him were satisfied. Unaware of her, he placed his cocked hat atop a settee and straightened to look into the mantel mirror and smooth his cravat. As if he cared how he looked for her. As if she were special…beloved. In that instant, his gaze met hers in the cracked glass. She nearly forgot to breathe. 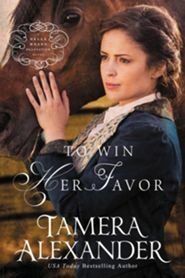 In The Mistress of Tall Acre, Sophia Menzies is left without family, connection, and hope of a future at the end of the revolutionary war. Her neighbor, General Seamus Ogilvy returns home a hero, but a widower with a daughter to care for on his own. General Ogilvy soon finds benefit for all in a marriage of convenience with Sophia. She agrees knowing that he asks not because he loves her, but because he needs her. Sophia agrees, only to find herself in the middle of an unexpected crisis where she stands to lose everything…including her heart. 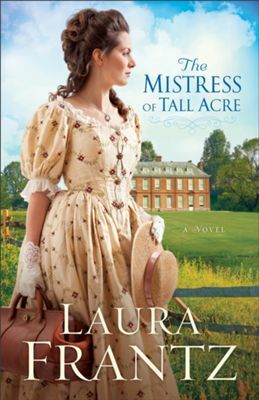 The Mistress of Tall Acre is my favorite kind of historical fiction. I read so many books hoping to discover a story written so well that it becomes unforgettable. This book is captivating, riveting, and memorable in every way. Like the quote above, there were so many pages I wanted to rewind and enjoy again for the simple pleasure of reliving the moment like I might in a favorite movie. Laura Frantz writes in such a way, I never remember turning the pages. Her stories come to life and always become cherished books. I promise, if you read this book, you will not stop until you have finished. It is my favorite fiction read of this year! I received an advance copy of this book in exchange for my honest opinion. However, it is important to note that I was DYING to read Laura Frantz’s new book and I knew I could not wait until it released. I would have been the first in line to buy it! Bravo and Encore! I have anticipated reading A Beauty So Rare for some time. 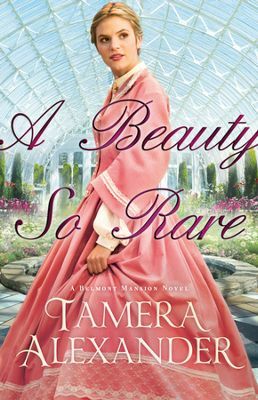 Having read all but one of Tamera Alexander’s titles, I knew it was going to be fantastic. She is gifted at painting a picture with words, so much so that I can’t remember turning the pages. In A Beauty So Rare, we meet Eleanor Braddock who is sensible, plain, and determined. Her life has not been easy as she has known loss and the terrible feeling of being alone. Eleanor is put in the position of making a difficult decision regarding her father’s health. She finds herself at the mercy of her wealthy Aunt Adelicia of Nashville. 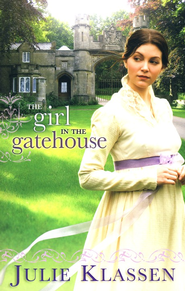 Her first day on her Aunt’s Belmont Estate, Eleanor encounters Marcus whom she believes to be the under gardener. However, Marcus becomes so much more to Eleanor. 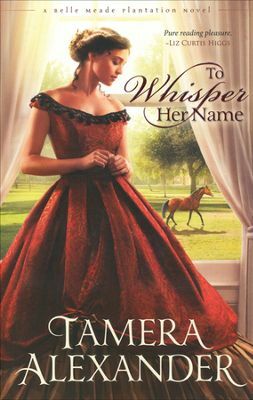 Throughout the story, Tamera Alexander gently weaves together not only a love story, but a tale of two people ending up exactly where they belong, doing precisely what God intended them to do. I love the meatiness of this book. Like my Southern Aunt’s Apple Stack Cake, A Beauty So Rare is delicately layered for maximum enjoyment. There are many story lines, but they are all essential to the plot. Up until the final chapters, I wasn’t sure how the story would end. 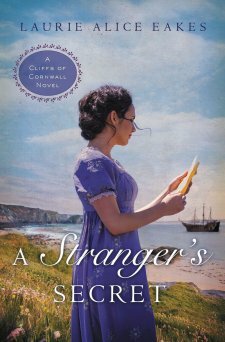 I recommend this book to anyone who loves romantic historical fiction with substance. I was given a complimentary copy of A Beauty So Rare from the publisher and NetGalley in exchange for an honest review. All opinions are my own.